The programme for the remainder of the Summer Term is now available to view. 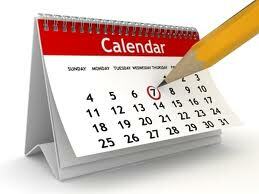 The new programme for meetings up to when we break up for the summer holidays has been published on the web site. View it on the ‘Programme’ page where you can also download a copy to print off. BIG CAMP starts on Friday. Please read this important notice with some final information. 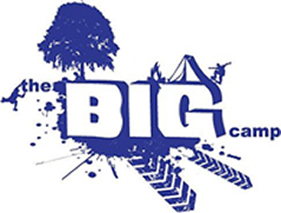 Can all parents of Scouts attending BIG CAMP please make sure that you have read the information sheet that has been posted on the BIG CAMP page of this web site. Please especially take note of the arrival and departure arrangements and ensure that you arrive at camp on time at 19:00. We reiterate that the camp is going to be very busy, so please allow extra time for your journey and prepare to be patient on arrival. All Scouts should arrive at camp in their uniform shirts and neckers. We will be serving a late supper on Friday evening, but there will be no evening meal provided, so please make sure your son or daughter has eaten before coming to camp. There are some additional items of personal equipment that your son or daughter should bring. Please send them with a white T-shirt. Sorry, I don’t know why, but the organisers have asked for it. They should also have a T-shirt to wear over their swimwear if they take part in any of the water activities. We would also recommend that they take a camping chair or stool. Finally, we hope all Scouts have a great weekend.